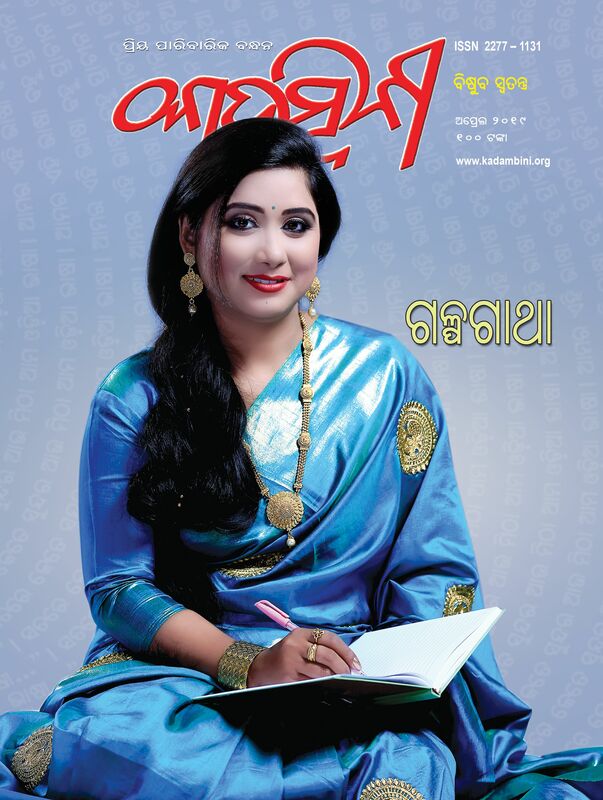 ‘The Kadambini’ is the largest circulated (certified by ABC) monthly family magazine of Odisha with the largest readership. 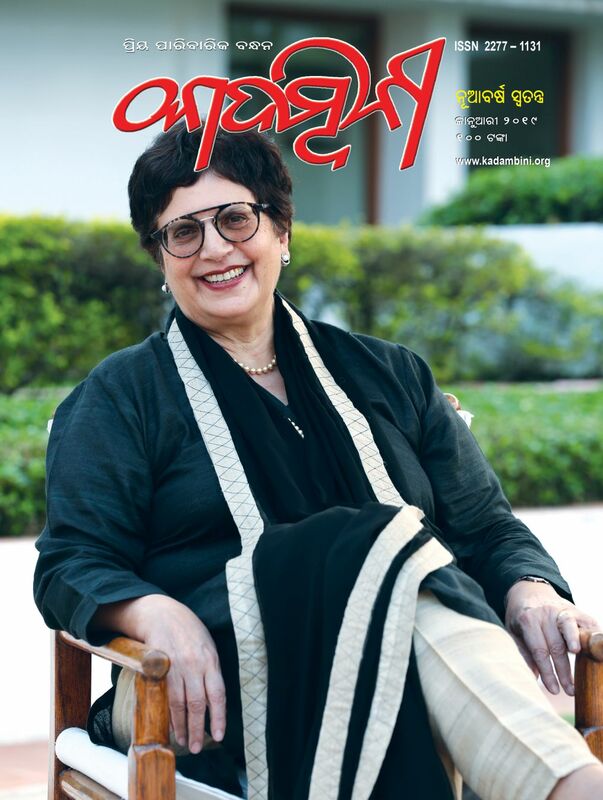 A comprehensive family magazine ‘The Kadambini’ has captured the mindscape of all sections of people of the state. It has also created it’s space in the heart of Odias residing in the country and abroad. This attractive monthly magazine with its broad content-mix and quality printing, caters to the taste of all cultured Odias regardless of age, gender and income level. ‘The Kadambini’ recipe of success is simple. It offers something for everyone. Every issue contains cover-features on topical social and cultural issues; life-style and fashion trends; movies and television; fiction, poetry, serial novels; Odia translations of classics from other languages; sports; health; beauty; cookery and household tips. The monthly magazine hits the stands with unfailing regularity on the 1st of every month. 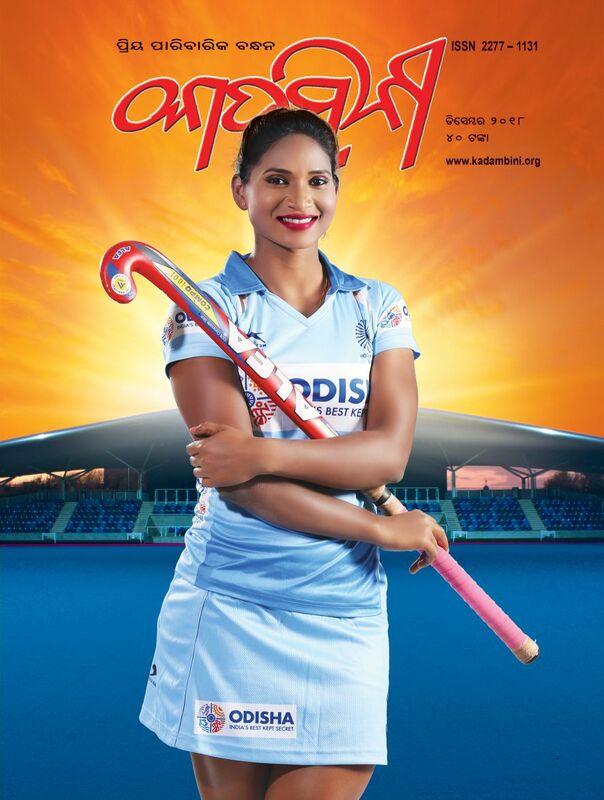 Apart from the regular issues ‘The Kadambini’ brings out four special issues every year. Each issue, be it regular or special is a keepsake — a glossy work of art with multicoloured layouts so beautiful that it catches attention of all section of readers. Needless to say, with so much going for it ‘The Kadambini’ provides the dream-vehicle for all to access the Odia cultural psyche.